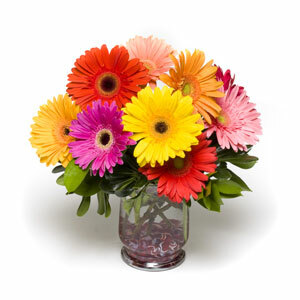 Happy Canyon Florist delivers flowers to Denver, Colorado every day. We also deliver to all Denver hospitals, churches and funeral homes. Denver, Colorado, is the capital city of Colorado and its largest city. It is nicknamed the Mile-High City because its elevation is almost exactly one mile above sea level. Denver is the largest city in the Denver-Aurora-Broomfield Metropolitan Statistical Area and is the second largest city in the Mountain West area following Phoenix. Happy Canyon Flowers is a full service, European style floral boutique located in the heart of Metro Denver. Opened in 1984 by Kay Hall, this charming shop continues to delight patrons with the constant variation of not only product, but environment. The philosophy to provide a space where patrons can escape the hustle and bustle of busy life by stepping into a world of delightful scents and colors has been carried forward by Kay and her son and General Manager, Kendal. You can order directly from our web site or contact our shop by phone, fax, or email. Our knowledgeable and helpful staff will help you find the perfect floral arrangement, plant, or gift. We're confident you'll love our unique floral designs, and we provide 100% guarantee for your satisfaction.